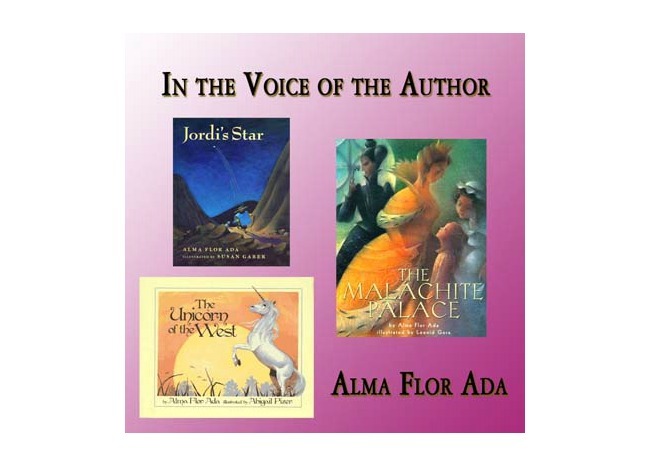 Time for our monthly giveaway from two of our favorite Latina authors: Alma Flor Ada and F. Isabel Campoy! These multimedia materials are used in their free download, a Transformative Calendar. 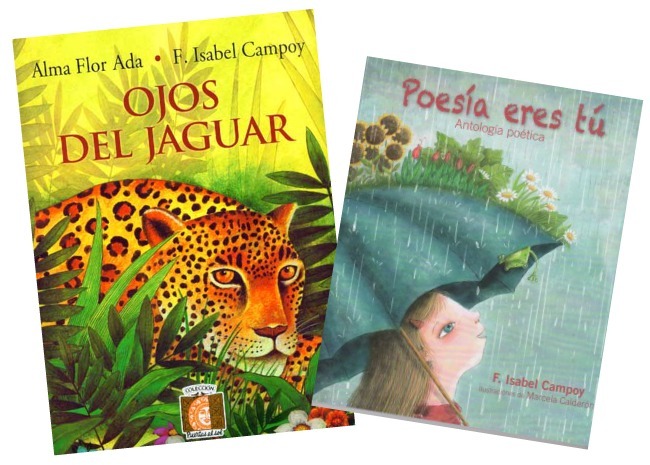 Parents and educators will love the monthly suggestions of books and poems appropriate for different dates throughout the year. 5. 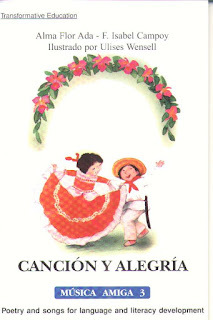 Música amiga Number 3 Canción y alegría by Alma Flor Ada and F. Isabel Campoy, music by Suni Paz. FIVE (5!) lucky MommyMaestra readers will win one of these materials. To enter to win, just use the Rafflecopter below. 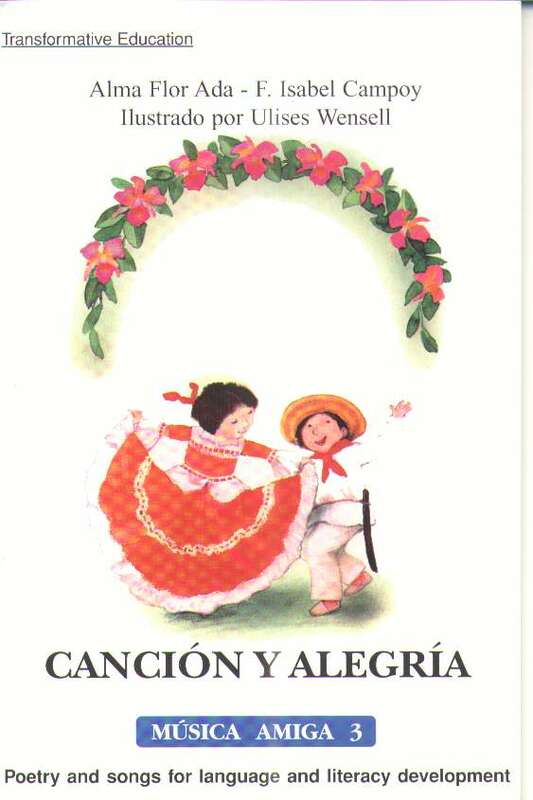 A mi me gusta "Poesía eres tú". Gracias por la oportunidad de ganar. We love the CD's to listen to in the car! I would love to have ojos de jaguar. I would also love to have Ojos de Jaguar. We are the Jaguars at The Spanish Immersion school where I teach. It would be perfect! I would love the Books + DVDS (option 1). Thank you! I would love the books and dvd's! I would choose the book + CD combo - my 3yo would LOVE it, especially on our long(-ish) commutes to preschool after moving to a new home!